Talk Nerdy To Me: Goodbye Walt Disney World! -I cannot believe we won this trip and were able to do this for free (okay, about $1500.00 after Nya's flight, parking, Gary's work etc). It was such a great experience for us as a family. Over and over I just thought, `How did this happen?!'. 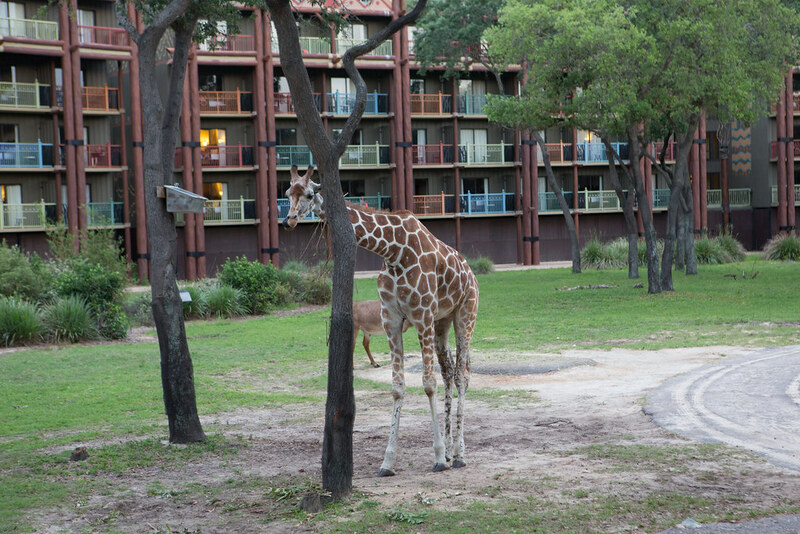 -This resort (Animal Kingdom Lodge) is amazing. The service, grounds (views! ), pool, food etc. 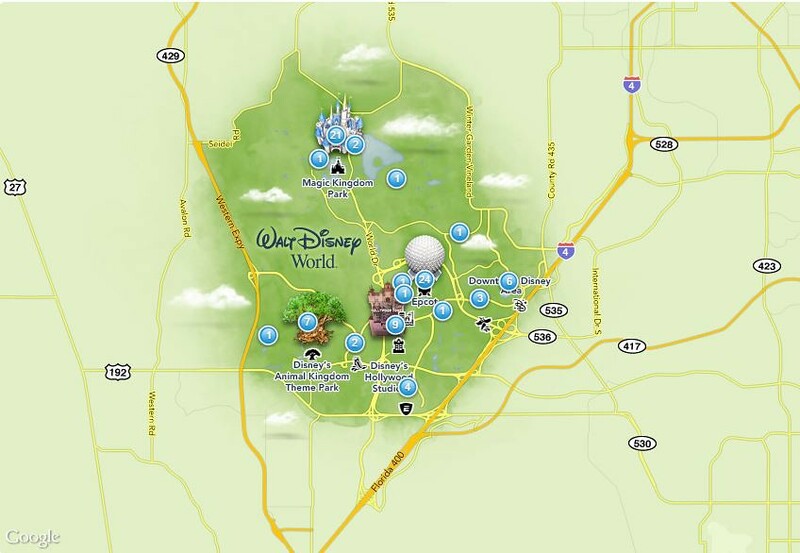 -I think 6 days would be ideal for visiting Walt Disney World. We would've loved to have spent a whole day at a waterpark and also to have visited the Magic Kingdom for another day. We were in the parks for 4 days. -it was hard getting up at 5 am two days in a row to tape Breakfast Television, especially because we arrived on the first day at 2 am. Gary was sick for the last 24 hours with vomiting so it was a really tiring day for all of us. He gets quite sick with changes to his routine (sleeping/eating/weather) and it hit him hard. Also, because my kids don't nap, we couldn't push them to go back out again in the evenings. Totally fine, just long days. 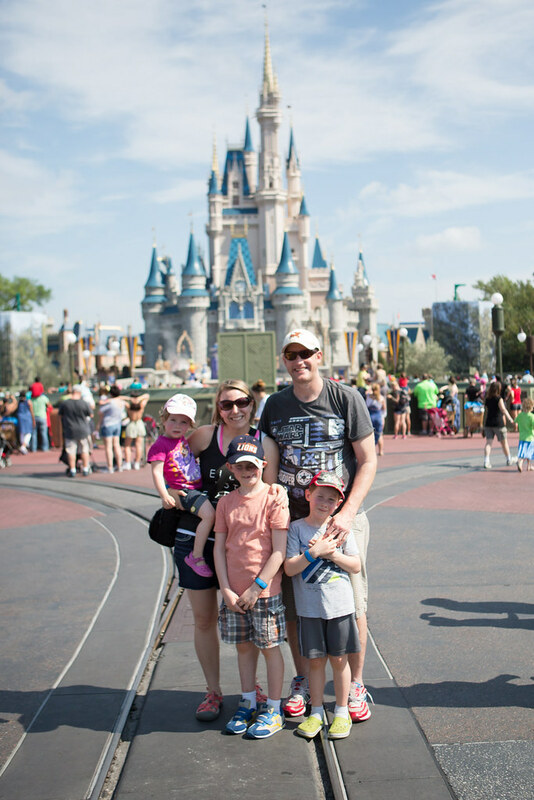 -If I were to put the parks in order of how much we, as a family, loved them, I would say (from greatest to least): Magic Kingdom, Animal Kingdom, Hollywood Studios, and finally Epcot. 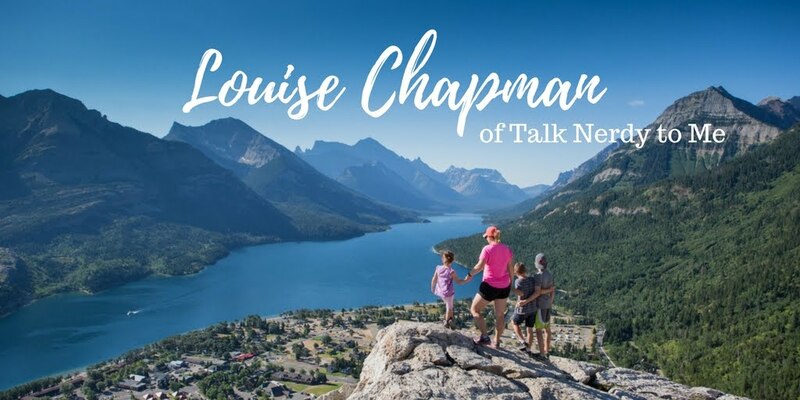 -Super thankful to Breakfast Television and West Jet for making this possible. 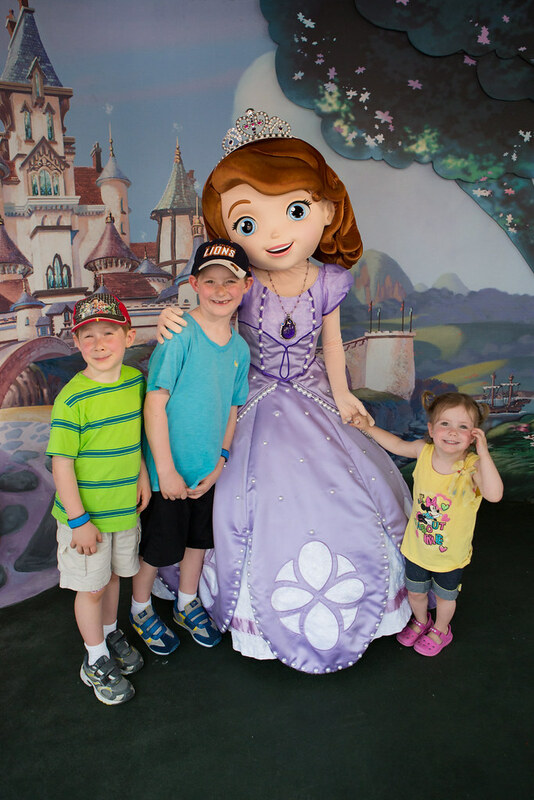 -I loved seeing how the kids enjoyed meeting the characters. 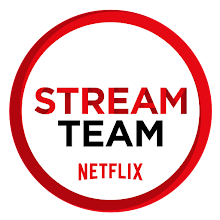 It totally surprised me how all three of our kids loved it so much. 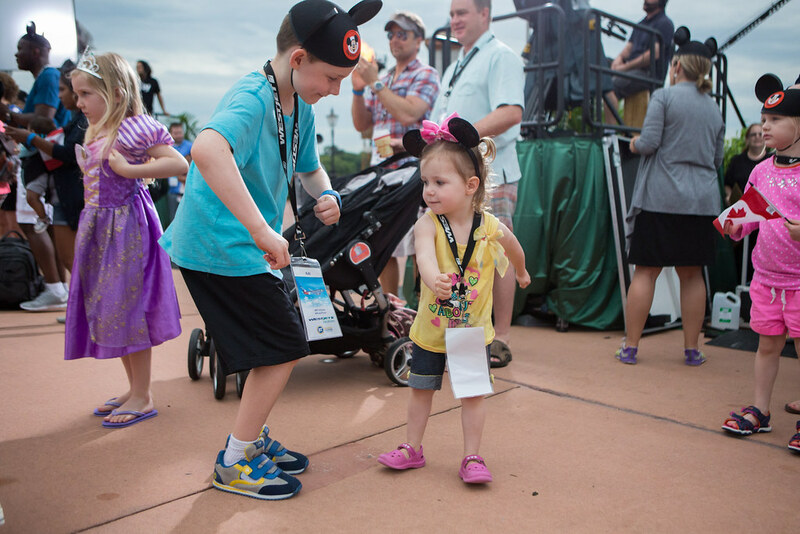 -Our kids are great ages for a Disney experience. -I was proud of the boys on the rides. 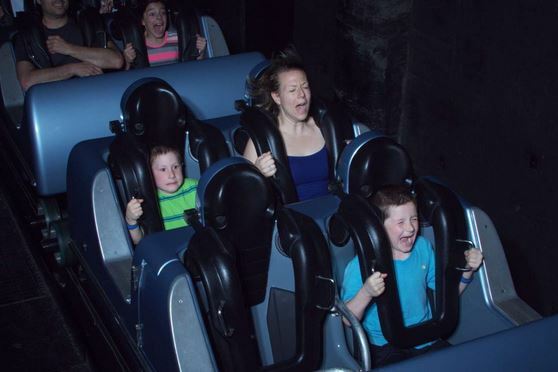 Koen, at just six, did the Tower of Terror and Rock 'n' Roller Coaster. -I'm sad that my camera fell off a hook in the bathroom and I damaged my 24-70mm lens. I'm hoping it's just aesthetic damages. -The transport system was so helpful and easy to figure out (each Resort has bus stops to every park). -We have a lot of unpacking to do. -I hope our travel day goes well tomorrow. -I love fast passes. I can't imagine waiting over an hour for a ride! -My fitbit had about 19,000 steps each day. -The kids did so well with the hot, busy, early, long days. So, so well. I will blog about our trip more later but thank you so much for following and supporting us on here, Instagram, Twitter and Facebook. I'm going to take a melatonin and hope to fall alseep for our looooong travel day in just a few hours (first fly to Toronto and then fly to Vancouver). PS You can bet that I will enter every single contest for a trip from now on! Sounds like a great time (except for Gary being sick yesterday and the camera drop) Hope your long travel day goes well - You are going to be so close to me while at Pearson Airport in Toronto! A little cooler here than Orlando! My daughter was beside me as I was reading your blog & said "What, Sophia's real!?"